St. Kitts and Nevis (WINN); Against the backdrop of Antigua and Barbuda losing its visa-free travel to Canada last week, and an EU official for the Schengen area expressing concerns about the integrity of the region’s due diligence process for its Citizenship By Investment programs, the government of St. Kitts and Nevis does not feel any of its existing visa waiver arrangements are at risk. 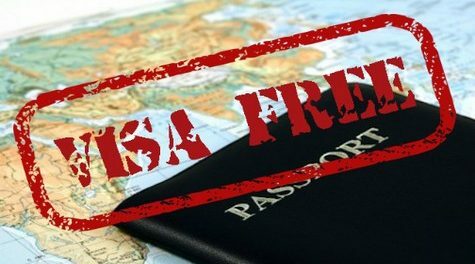 St. Kitts and Nevis had its visa-free travel to Canada revoked in November 2014, following its own CBI passport scandals. According to the government’s Citizenship By Investment Unit’s (CIU) website, the St. Kitts and Nevis passport allows visa-free access to 155 countries, including European countries and the United Kingdom. Speaking with WINN FM Foreign Minister Mark Brantley said as a responsible member of the international community St Kitts and Nevis has over the last two years undertaken a “top to bottom review” of its CBI program with greater emphasis on due diligence, and the security and integrity of the program. He said recommendations from global specialist IPSA have been robustly implemented, where applicants are subjected to multiple layers of due diligence undertaken by international security firms and agencies of international governments. Brantley expressed confidence that “the St Kitts-Nevis program is now one of the most secure in the world”. He gave assurance that the government will “continue to respond positively to security challenges and assure our international partners that in St Kitts and Nevis they have a reliable and responsible friend”. Since losing visa-free travel to Canada, the two-year old Unity administration has sought to engage the Canadian government with the hopes of having it restored. 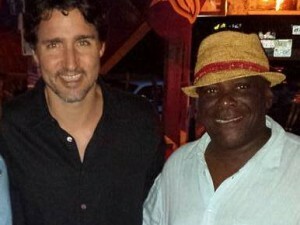 WINN FM asked Mr Brantley just how realistic is the government’s expectation that Canada will reinstate the visa-waiver for St. Kitts-Nevis in the foreseeable future.